BVI is the only B2B solution in the world to calculate Visceral Fat and Total Body Fat using AI and mobile phone technology without additional hardware. 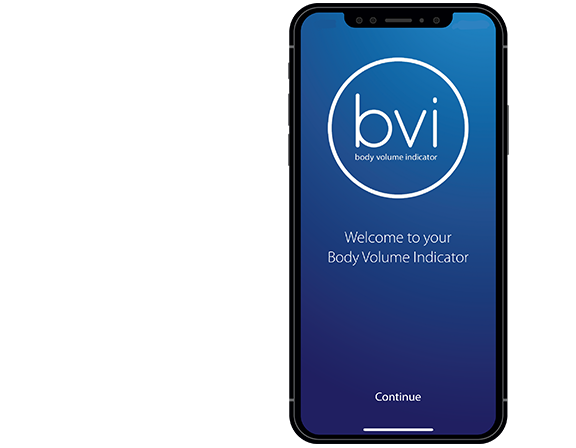 BVI was developed to industry standard to provide comprehensive and detailed body shape analysis through simply the use of a smartphone app. Watch our API in action here! Our technology calculates body shape and weight distribution in real-time, providing a tool to enable pharmaceutical corporations to rapidly collect vast amounts of patients data, gather additional body metrics, support clinical trails and much more. BVI can integrate within insurance platforms to provide risk insight and quantifiable data in real-time, allowing behavioural profiles to be designed for policyholders, that can be monitored over time. 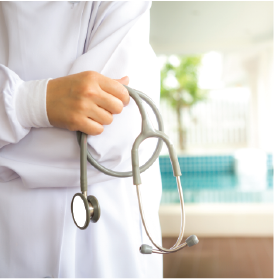 BVI technology has been designed to collect anatomical statistics in real time. With access to a smartphone, this simple technology can be used anywhere to measure body composition. Working alongside government organisations, BVI technology can provide countrywide population statistics, acting as a monitor to current health initiatives. If you would like to learn more about the validation of BVI, please do not hesitate to contact us for further information.